OPENING LATE APRIL FOR 2019 SEASON! Evergreen Golf Course is Denver's signature mountain course. 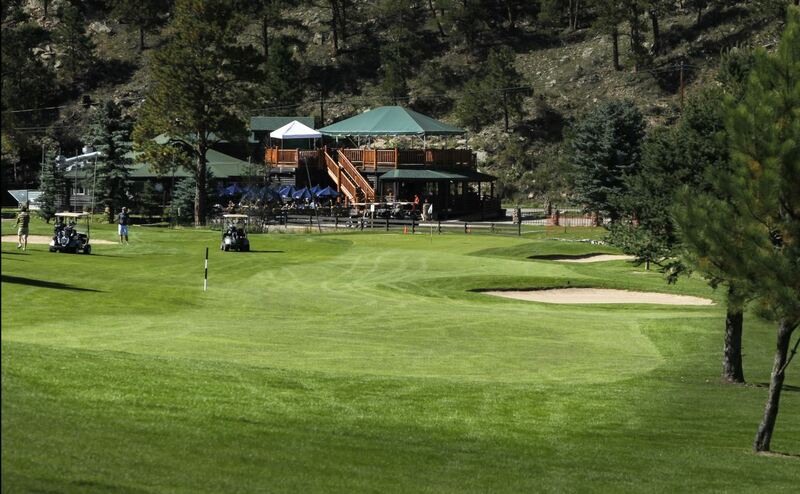 At 7,220 feet, this 18-hole executive course sits along Bear Creek. Rolling mountain hills and fairways lined with pine trees make this a great golf escape from the buzz of the city. Elk sightings are frequent on the course, and after golf, you can enjoy dining at Keys On The Green.